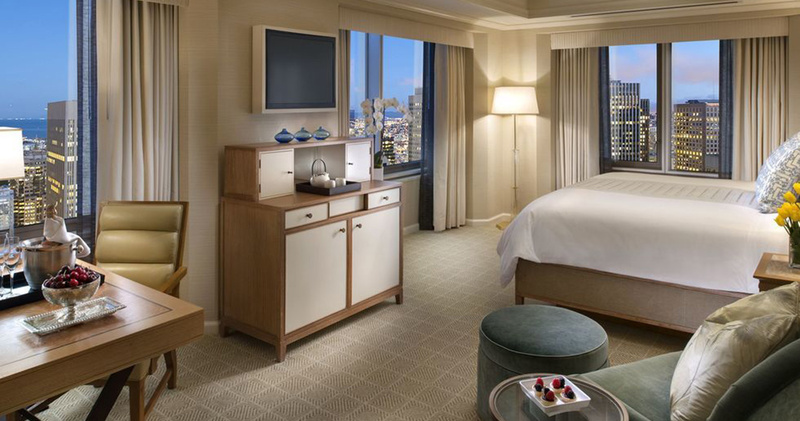 Offering some of the finest accommodation in the city, the Loews San Francisco boasts breathtaking views and an unbeatable location. 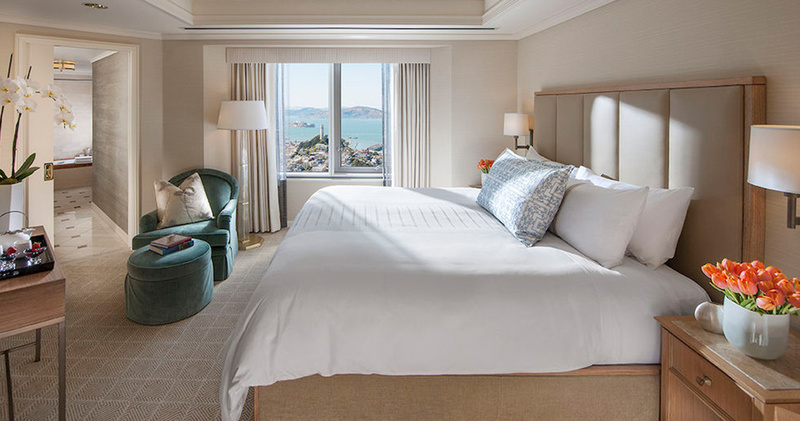 As the newest property of the Loews Hotel and Resorts family, the Loews San Francisco ensures guests enjoy the elite hospitality and services that are characteristic of this well-known brand. 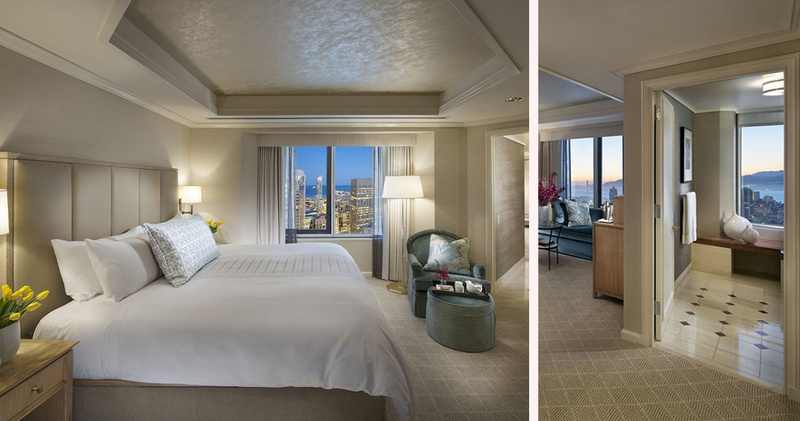 Situated in the financial district of San Francisco, the hotel’s downtown placement offers quick and easy access to the famed attractions of Union Square, the Ferry Building and Fisherman’s Wharf. 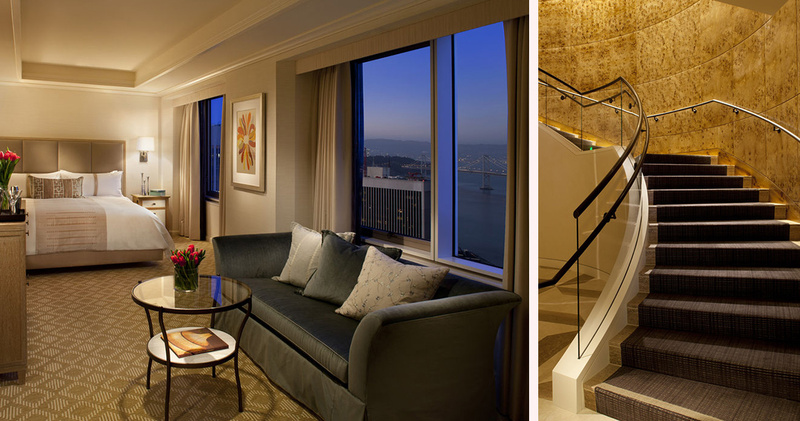 Set within the uppermost floors of a tall tower, the Loews San Francisco looks out over the gorgeous Bay Area, ensuring picture perfect views from every window. 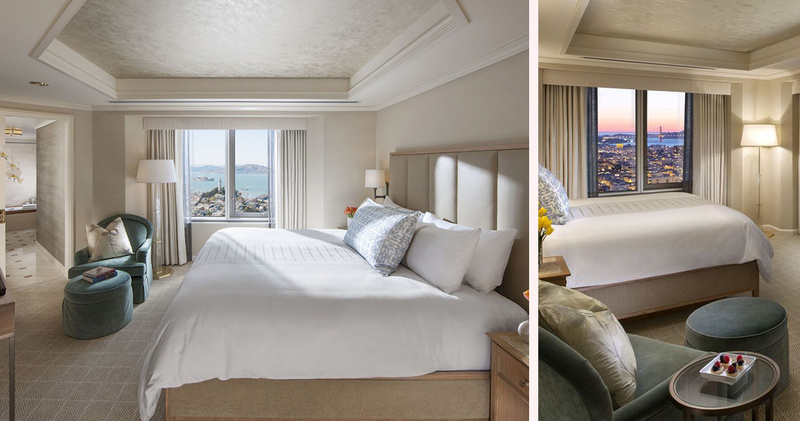 Home to 148 deluxe guest rooms and 7 lavish suites, every space at the Loews San Francisco is abundantly spacious and decorated in cool pastel colors, evoking an airy and tranquil feel. 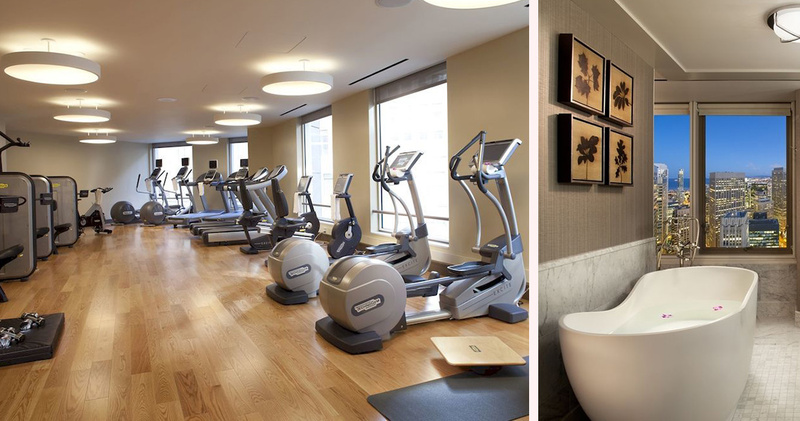 Guests are provided with a range of fine amenities, including Julien Farel Anti-Aging Body and Hair products, a free shoe shine service and complimentary bottled water. 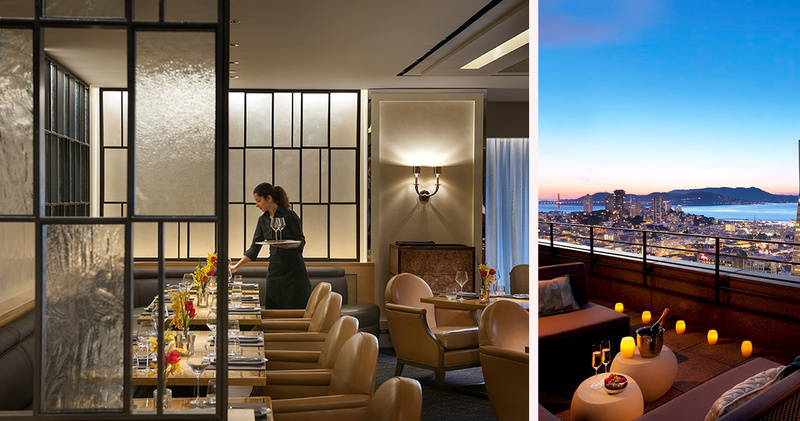 Epicureans around the world agree that San Francisco is a beloved food destination, and the Brasserie S&P Restaurant and Lounge inside the Loews Hotel San Francisco is no exception. 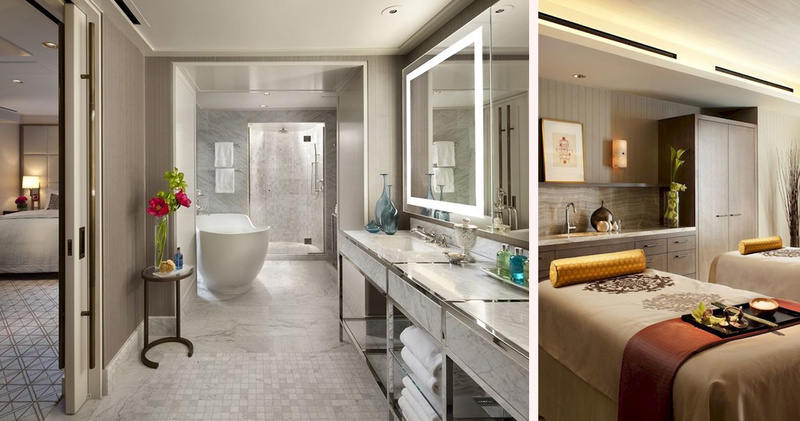 Here, guests can savor the fresh local ingredients that the city is so well known for, while experiencing dishes and beverages that epitomize culinary innovation. 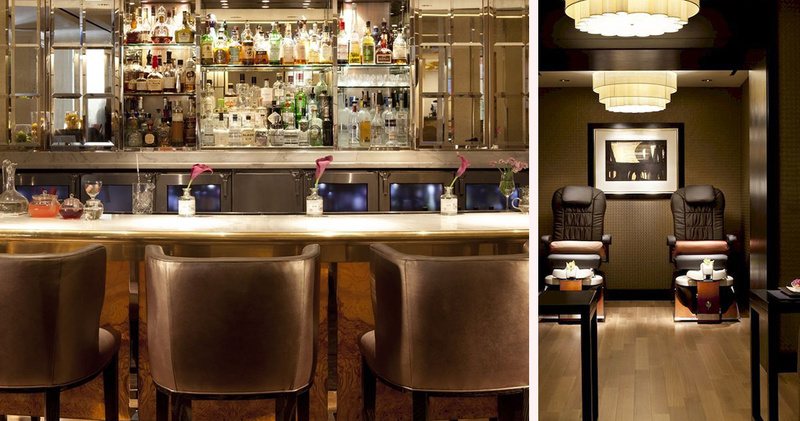 From the Roasted Corn Bisque and Tuna Tartare to the Tuscan Afternoon signature cocktail, a wealth of gourmet delights await.